Road-signs you don’t see every day. No 4. 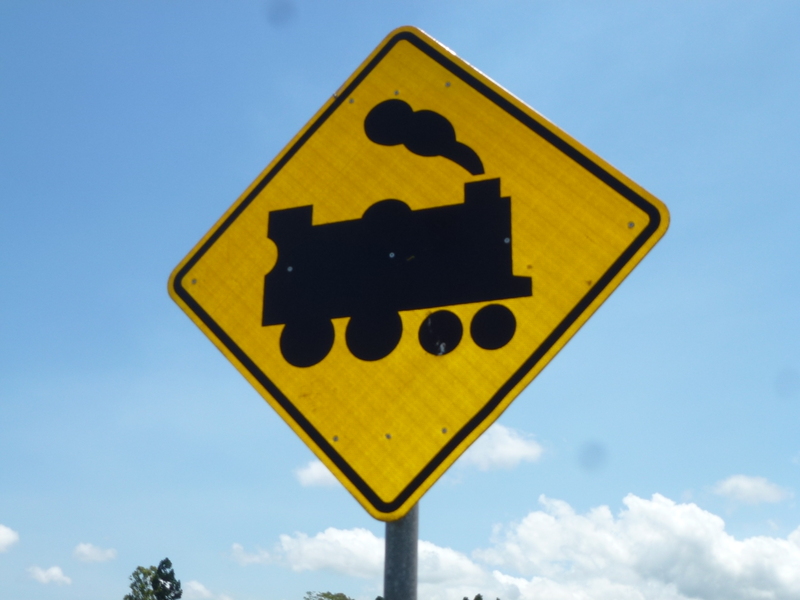 We saw several trains while we were in Australia, but none of them looked like this!